Earth's water has been recycled for more than 4 billion years. This is thanks to the water cycle, a continuous system in which water moves between bodies of water, the atmosphere, and land. Students will learn about the different states of water and the processes water undergoes as it moves through the water cycle. 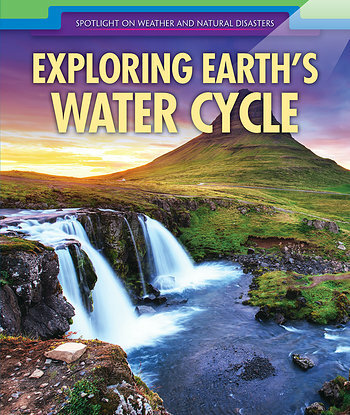 Colorful photographs and informational diagrams help students visualize the movement of water on Earth. Primary sources add depth to the text by providing real-life examples of this fascinating topic.